Frieze Week is always one of the busiest for the art world, with events, talks and new exhibitions opening all over the city. The Whitechapel Gallery will finally present the long-awaited major retrospective of American artist and poet Richard Tuttle. The exhibition will focus on the central role that textiles and textures have played throughout Tuttle’s career, from the 1960s to nowadays, and will be accompanied by a publication, I Don’t Know, Or the Weave of Textile Language, and a commission for TATE Modern’s majestic Turbine Hall. A do not miss event! Three new shows will also be opening in both Victoria Miro spaces, revealing a spot-on painting programme for the coming autumn. 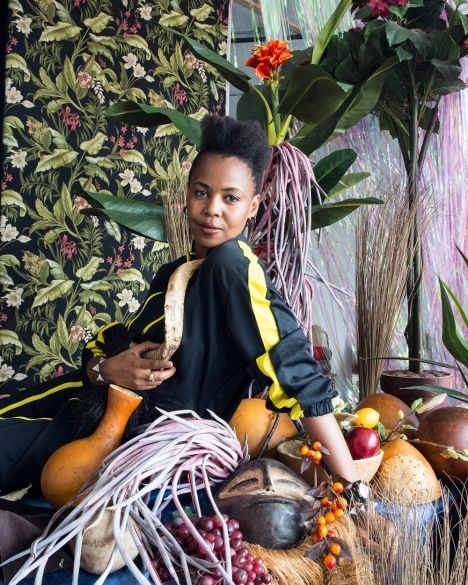 Wharf Road will host Nguva na Nyoka (‘Sirens and Serpents’) by Wangechi Mutu, an African artist widely known for her controversial collages exploring femininity and the female body, and the first Victoria Miro show for the prominent US artist Eric Fischl. Fischl’s most notorious works are his 1980s paintings, depicting the American suburbs in raw, grotesque and sexual tones. In Art Fair Paintings he represents the contemporary art market with its ironic and hilarious characters. The Victoria Miro in Mayfair will introduce portraitist Alice Neel’s latest body of work, titled My Animals and Other Family. The subjects couldn’t be more obvious. 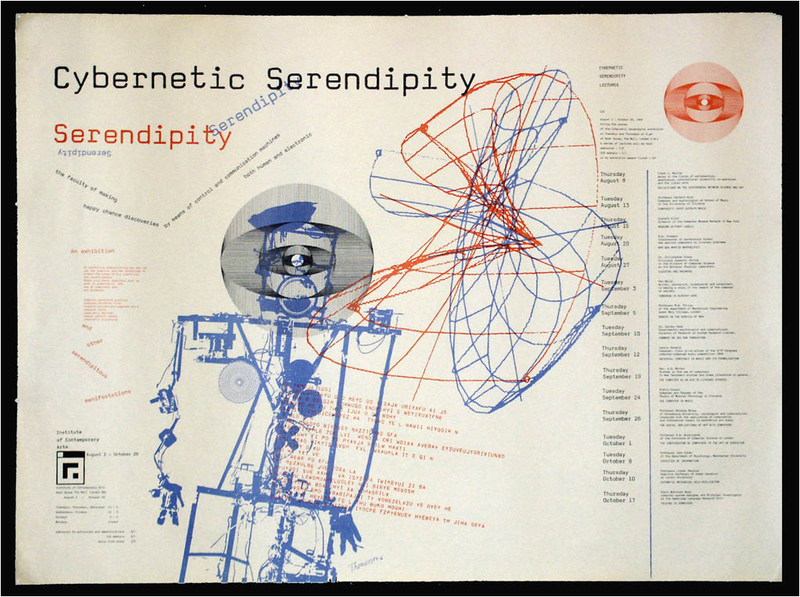 Finally, the ICA will present a celebration of a groundbreaking 1968 exhibition designed by Franciszka Themerson: Cybernetic Serendipity was the first international exhibition in the UK devoted to the relationship between the arts and new technology. 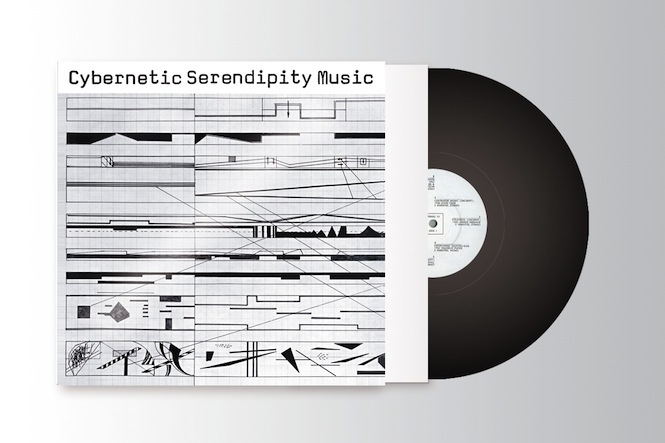 For the occasion, the ICA has also teamed up with the Vinyl Factory to produce a reissue of Cybernetic Serendipity Music. Originally released in 1968 to coincide with the exhibition, it contains sound pieces from pioneers of the likes of John Cage and Peter Zinovieff and has been produced in a limited edition of 500 copies. The real art market will come to town: from Wednesday to Sunday, Regent’s Park will host the 2014 edition of Frieze Art Fair. Thursday stands for events and performance nights. Book your place for Isabel Lewis’ conversation with Hans Ulrich Obrist at the Old Selfridges Hotel. As part of Frieze Projects and the ICA off site program over Frieze Week, the Dominican artist will discuss her practice and her new ‘occasions’: a term coined by Lewis herself to describe a celebratory and sensory gathering of things, people, plants, music, dance and smells, a social meeting place that situates itself somewhere between a bar, a lecture and a salon. 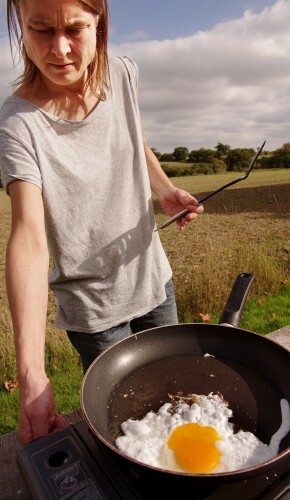 Alternatively, the David Robert Art Foundation in Camden and Mousse Magazine will be hosting the annual evening of performances, featuring Quinn Latimer & Megan Rooney, Joe Moran, Sarah Lucas and live works by Eloise Hawser. After such a busy week it’ll be good to mingle around the Frieze Sculpture Park, which will also be open to the public – for free – until Sunday and will host works by Yayoi Kusama, Martin Creed, George Condo and other contemporary fixtures, together with a good deal of great masters.